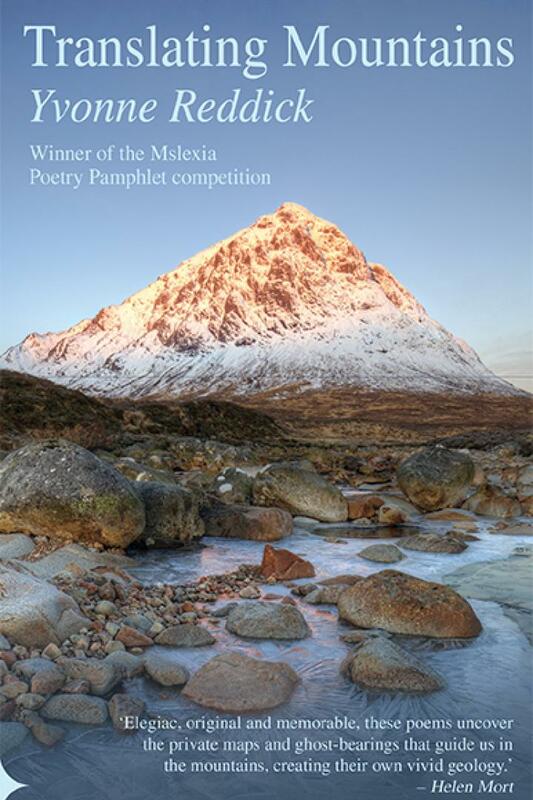 Winner of the Mslexia Magazine Poetry Pamphlet competition (2017) One of Leaf Arbuthnot’s favourite pamphlets of 2017 in the Times Literary Supplement ‘Reddick sets a sombre music behind the rawness of loss, like a glimpse of her mountains in the distance’ – PN Review ‘It’s impossible to read this collection without being moved’ – New Welsh Review ‘This is a beautifully structured pamphlet that offers the reader a deeply felt sufficiency’ – WriteOutLoud In Translating Mountains, Yvonne Reddick brings us vivid, moving and heartfelt poems that explore grief for a beloved father and a close friend who both died while mountaineering. 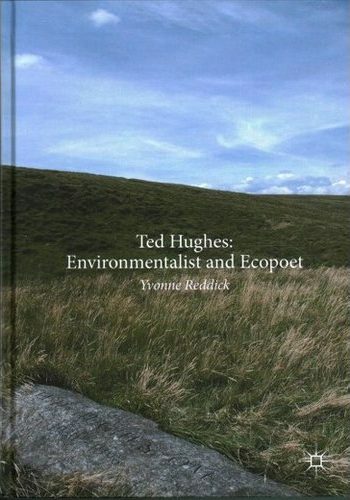 The author tells of her own love of hiking in these stunning landscapes, with peaks and placenames often in a craggy and atmospheric Gaelic. A series of poems about the author’s ancestor, an Alpine crystal-hunter, glitters with the language of geology. Full of tension, emotion and action, this is writing that grips our attention. The mountaineer’s love of risk has its parallels with the perilous risks we are taking with the natural world. Full of poems that are both hymns and elegies, Translating Mountains introduces us to a striking new voice, with a distinctive Scottish focus. 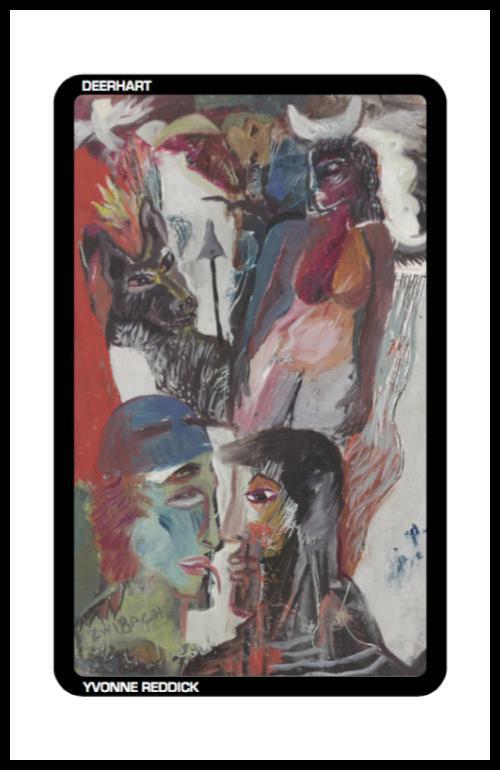 Featuring poets: Mario Petrucci, Jackie Wills, Janet Sutherland, Andy Brown, Gerry Loose, Joel Lane, Alec Finlay, Deborah Tyler-Bennett, Sue Butler, Ben Armstrong, Sophie Mayer, David Hart, Rupert Loydell, Carol Watts, Mark Goodwin, Claire Trevien, Eleni Philippou, Wayne Burrows, Adam Crothers, Alison Brackenbury, Carina Hart, Giles Goodland, Alistair Noon, Amy Cutler, Chris McCabe, Helen Moore. 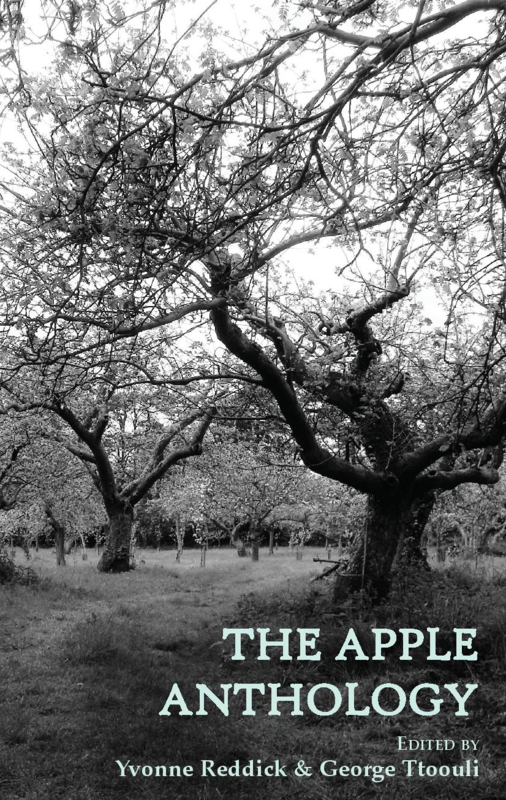 Plus apple-inspired essays, prose and more, with a prologue by David Morley.